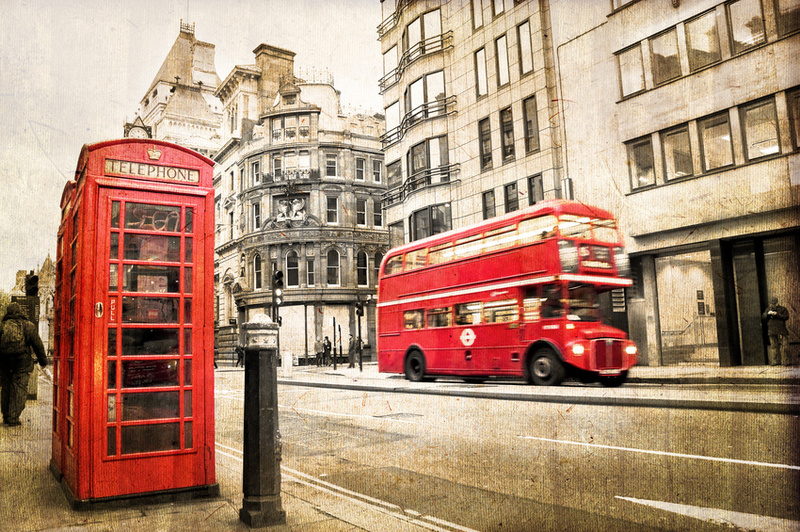 London is the capital of the United Kingdom and of the state England. London is located by the shimmering blue Thames in the south-east of the island of Great Britain. London is a city you cannot get enough of. Numerous sights and highly contemporary architectural beacons astonish many visitors every year. The Tower of London is particularly well known. It belongs to UNESCO’s World Heritage, is over 900 years old and represents London’s oldest citadel. Within the Tower a range of exciting guided tours is on offer, which should not be missed – but you should allow a few hours for this. 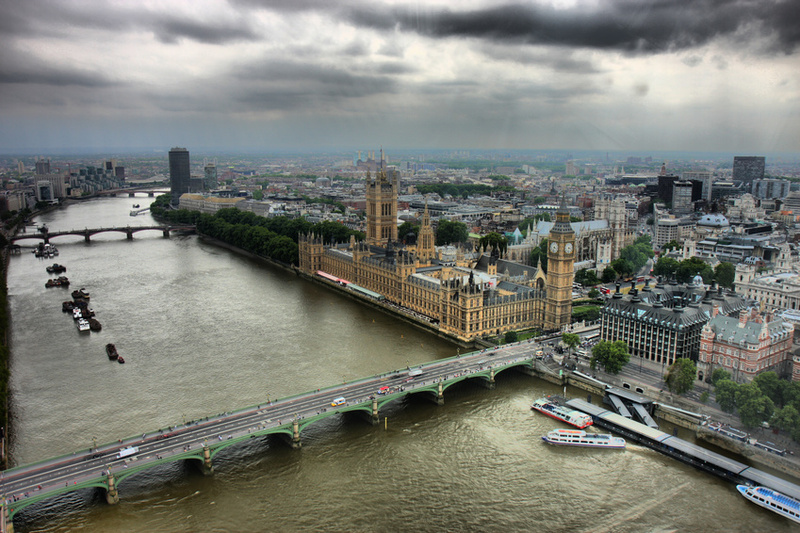 In Westminster, the Palace of Westminster, which is the seat of Parliament, the beloved Big Ben as well as the Buckingham Palace, the residence of the Queen of England, are popular tourist destinations. Those interested in art can find pleasure in the Victoria and Albert Museum, which houses the biggest and most important design collection world wide. An attraction for visitors is Madame Tussauds. In the wax museum you can find numerous popular celebrities from the Dalai Lama to Kylie Minogue. In London you can buy the all-in-one travel card, which allows you to use all subways, metros and busses in the range of the designated zones in a time period between one and three days. Alternatively, the Oyster card can be used on public transport, a plastic chip card operating without cash. Those interested in low budget shopping sprees should pay a visit to the Brick Lane Street Market in the Shoreditch district. Next to second hand clothes, high quality fashion designs are on offer for acceptable prices.